Always a pleasure to hear from lovely Nina Kraviz. This EP comes out November 25th on Rekids. 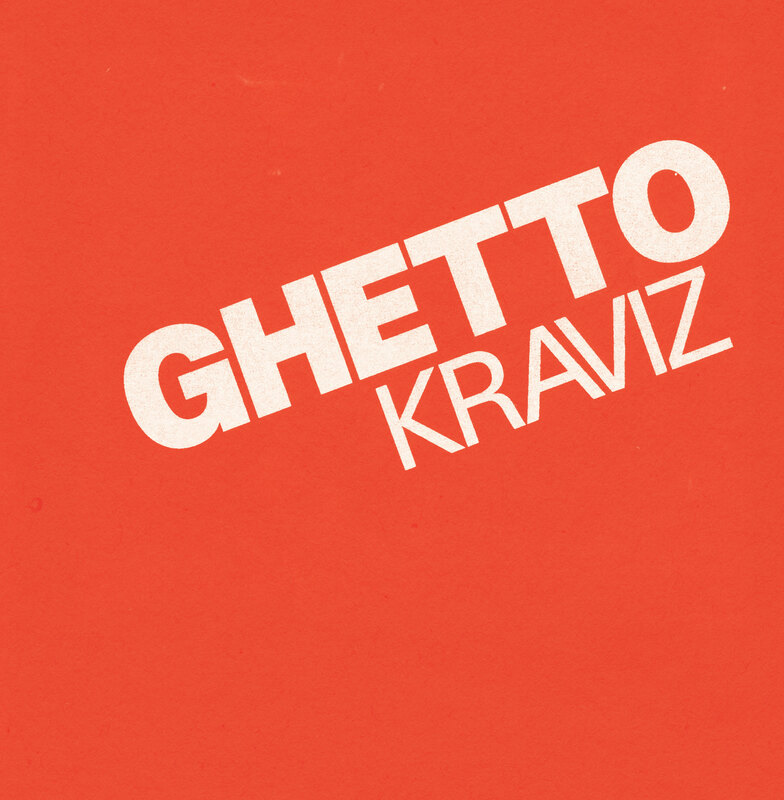 Astounding remixes of Nina Kraviz‘s “Ghetto Kraviz” by Steve Rachmad and an amazing remix of “Love Or Go” by KiNK. Special vinyl release available exclusively from Rush Hour Records. Out digitally November 12th on Rekids. What we have here is the perfect example of Chicago house music. Charted by Bordello and Milano, keep an eye out!